Our application for the 2019-20 school year is open. If you would like for your student to be considered for a spot at LISA Academy for the 2019-20 school year, you must submit an application on our new portal, https://apply.lisaacademy.org/login. 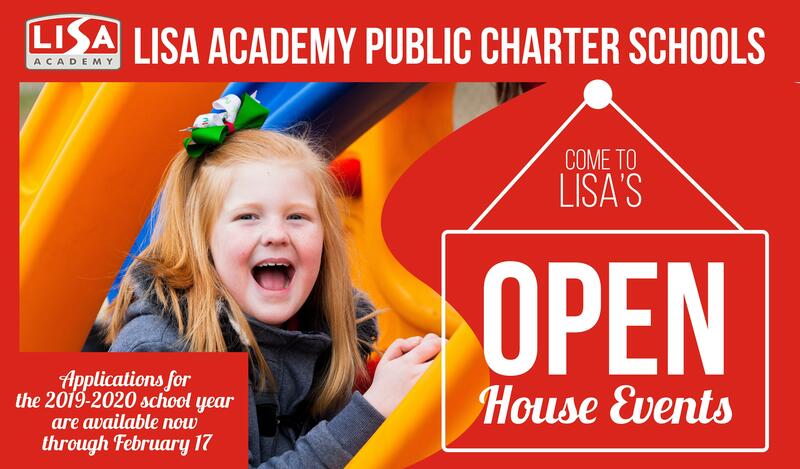 We appreciate you considering LISA Academy for your child’s education. Dear Parents, LISA Academy is organizing The Summer STEM Leadership Camp for students in grades 6th -11th. It will be 3 day overnight camp with lots of outdoor activities as well as STEM hands on activities.